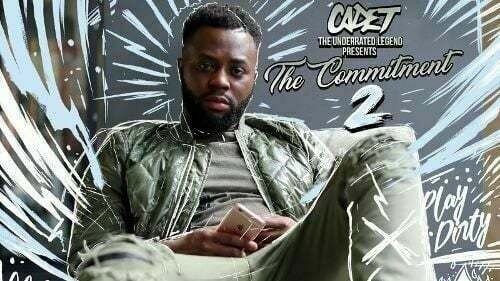 UK rapper Cadet has died at the age of 28 following a car crash in Staffordshire, England. The family of the artist, real name Blaine Cameron Johnson, said he died while travelling in a taxi on his way to a performance. His management told BBC Radio 1 Newsbeat that he was a passenger in a vehicle which crashed in Staffordshire. Fellow rappers paid tribute, including Example, who wrote on Twitter: "Was chatting to you only last week about how excited you were for some festivals this summer. So much positive energy. He accumulated millions of views on YouTube and Spotify and was booked to play at this year's Wireless Festival.